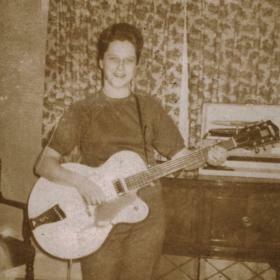 Mrs. Virginia "Ginny" Raye Ostrander, age 76, passed away October 9, 2018. 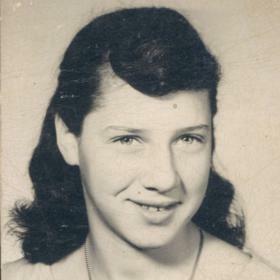 She was born in Spring Lake, MI on December 24, 1941 to Charles & Lorretta (Dushane) Rance and married Robert Ostrander on October 28, 1960 and he preceded her in death. 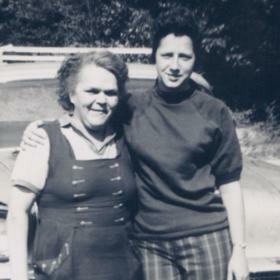 Mrs. Ostrander's family was important in her life. She loved spending time with her nieces and nephews. 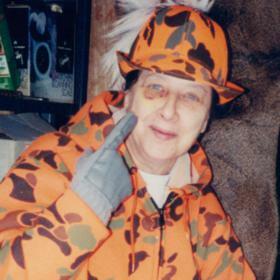 Ginny liked hunting, fishing, playing Poker and Bingo. She will be greatly missed. Sister, Doris Meyers; Nieces, Lena Rance and Sue Arch and many other nieces and nephews; sister-n-laws, Jeanne Rance and Carol Rance. 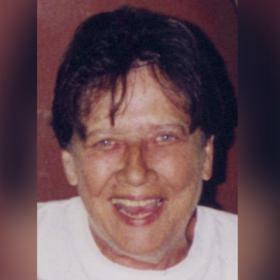 Ginny was preceded in death by her brothers, Clifford "Dale", Mike, Ron, and Raymond; sisters, Edith Charlotte and Eva. Sunday, October 14, 2018 at the Clock Chapel - Grand Haven at 3:00 PM with Pastor Salvatore Pirrotta officiating. Visitation will be one our prior to the service at the funeral home. Interment at Grand Haven Township Historic Cemetery.